Mat – Began baking three years ago in between shifts as a London fire fighter. Mat began baking three years ago in between shifts as a London fire fighter. He’s now mastered not only simple cakes and biscuits but bread, pastries and pies. 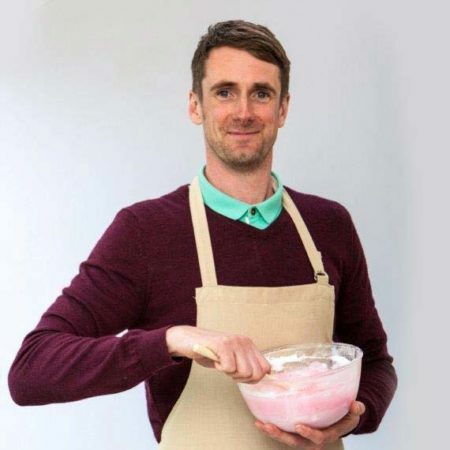 Preferring sweet over savoury baking, Mat calls himself a “competent amateur” who “learns every time he bakes”. Mat lives with his wife in London. He says his greatest ambition is to own a dishwasher. Read his exclusive Q&A now.